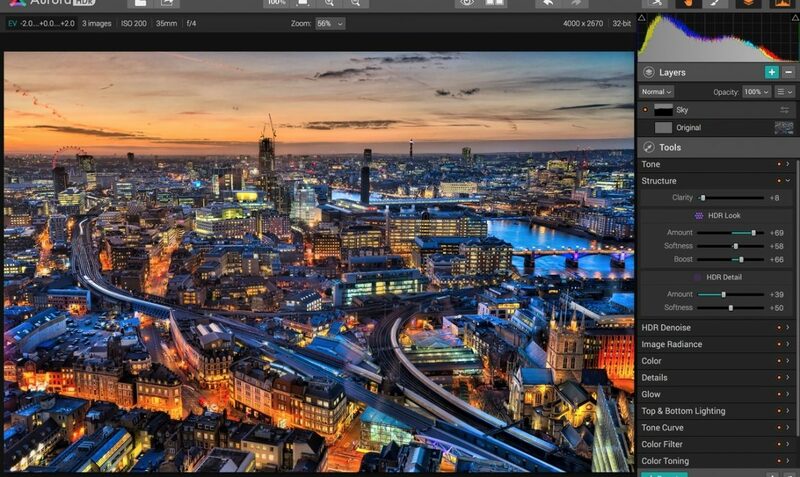 There are thousands of photo editing applications available online, and some are clearly better than others. Mac just named Aurora HDR its App of the Year for 2017. If you haven’t checked it out yet, now’s the time. In celebration of the award, Macphun is temporarily offering a great deal. Photographers can buy the full program as a new user at a $20 discount ($79 vs $99), and existing users can upgrade for $39 (normally $49). In August, Macphun released Aurora HDR 2018. The new features of the latest version include a Lens Correction Tool, fixing distortion, vignetting, and chromatic aberration. Most importantly, it is the first version available for both Mac and Windows. 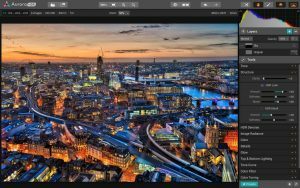 Overall, Aurora HDR has been downloaded three million times since it first debuted in November 2015. In addition, more than 115 million photos have been edited using the software over the past two years.